What is the Average Rent for an Apartment in…. Did you know that the monthly rent for a 1 BR apartment in San Diego, CA is 273% higher than at FE Warren AFB, WY? A military member moving from FE Warren AFB to the San Diego area is faced with not only much higher rent, but also higher upfront transition expenses (i.e., security deposit fees), which can be challenging. On the flip side, the military member moving from San Diego to FE Warren, WY enjoys lower transition expenses and monthly rent. 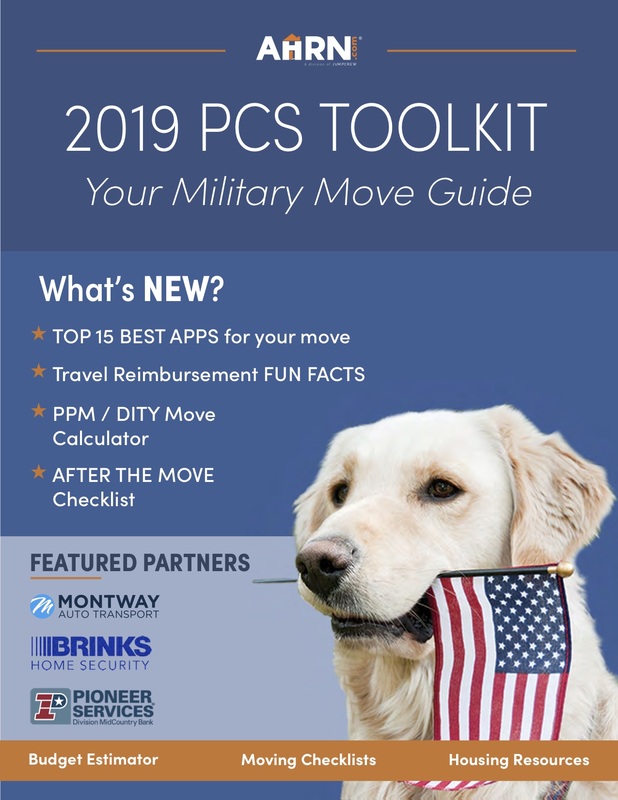 Each year the Department of Defense sets the monthly Basic Allowance for Housing (BAH), which is designed to account for these rent differences by geographic area and ease the military members transition into their new duty station. You can view the 2018 BAH rates for all military rental markets here. Below are a few examples of monthly rents for 1 and 2-bedroom apartments in high and low-cost military markets. One of the features available as a landlord/property manager using AHRN is the ability to research listings you are competing with. You can view all available listings in any rental market that you have a listing in. This feature allows you to see if your listing is priced appropriately as compared to other currently available listings. Note: This feature is only available for US markets.